Drivers get real-time requests, detailed passenger info and communication tools right at their fingertips! Configure your dispatching methods, manage accounts and employees across multiple bases. Fully white-labeled passenger and driver apps available. Pricing starts at $20 per driver per month. Level the playing field by leveraging technology to gain a competitive advantage in the ever evolving transportation industry. Upgrade you Taxi, Delivery or Service business to experience smoother operations and elevated customer experience. Provide your drivers with a simple interface to confirm fares, share pick up status and complete payments efficiently. Give passengers the experience they've come to expect with a variety of booking options across multiple platforms. White label solutions provide personalized branding for your business. 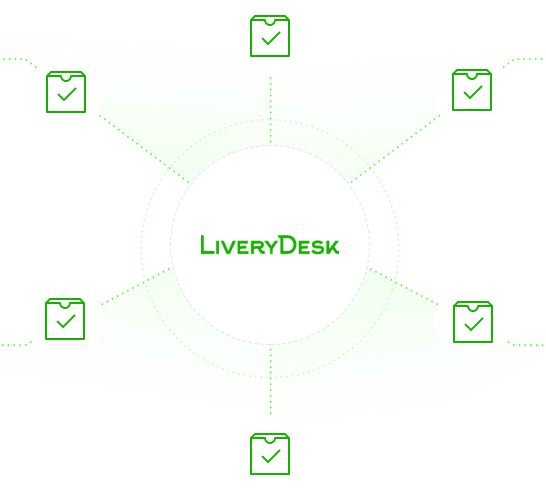 LiveryDesk has been designed from the ground up to facilitate sharing between fleets. Until now, ground transportation didn’t have a standard sharing protocol. We believe that the only way for fleets worldwide to compete against the major new industry players is to start working together. By this, we mean sharing of drivers between fleets, sharing of dispatchers between fleets and sharing of bookings between fleets and aggregators. LiveryDesk is only $20 per month. 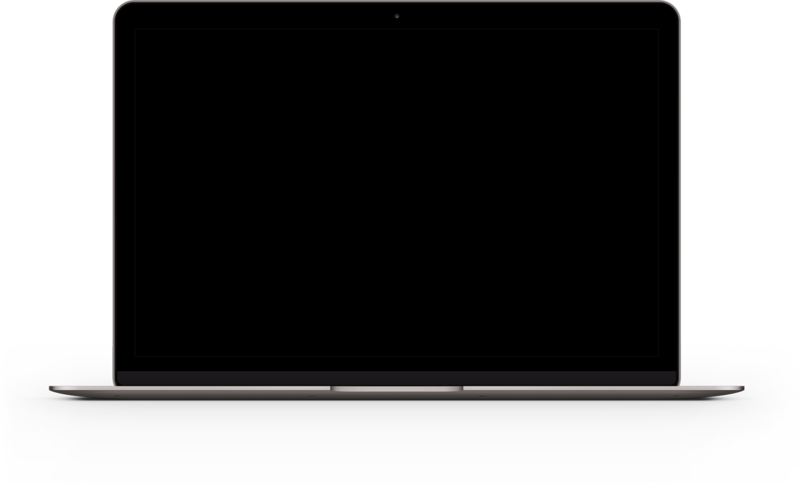 Drag slider to calculate your price. Additional charges may apply depending on setup requirements, branding, and commitment levels. Join the many other businesses that have already upgraded to LiveryDesk!